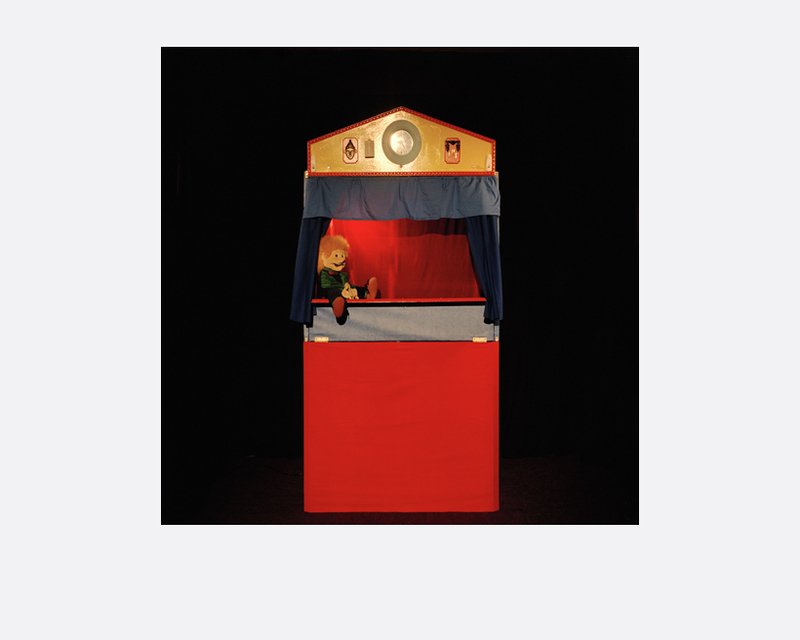 Gennuso chose theatre as subject because of its close association with the notion of artifice and drama. 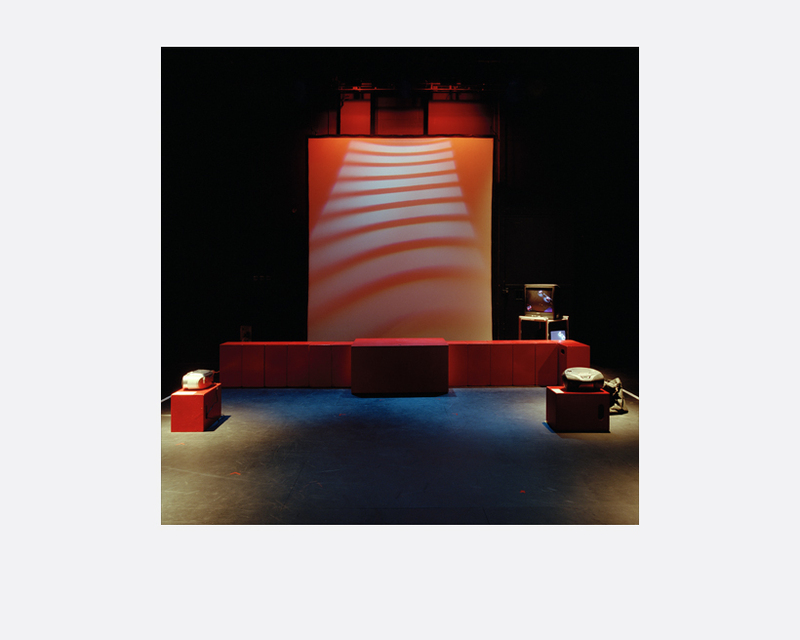 For 10 months, Gennuso photographed theatre sets prior to performances to explore the role played by artificial light in creating poetic estrangement. 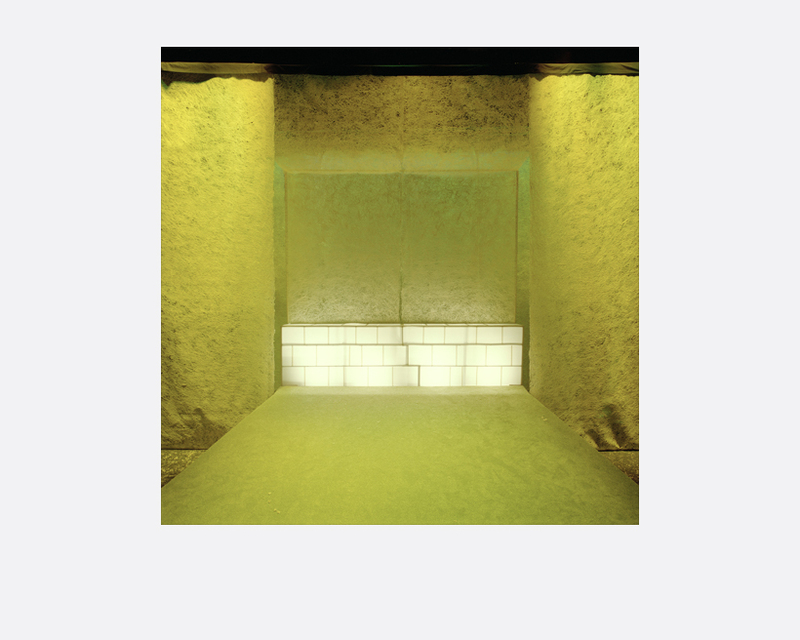 Her aim is to represent theatres as psychological spaces, where artificial light with its reverberating hues creates surreal scenes, transforming the ordinary into something bold and dramatic. 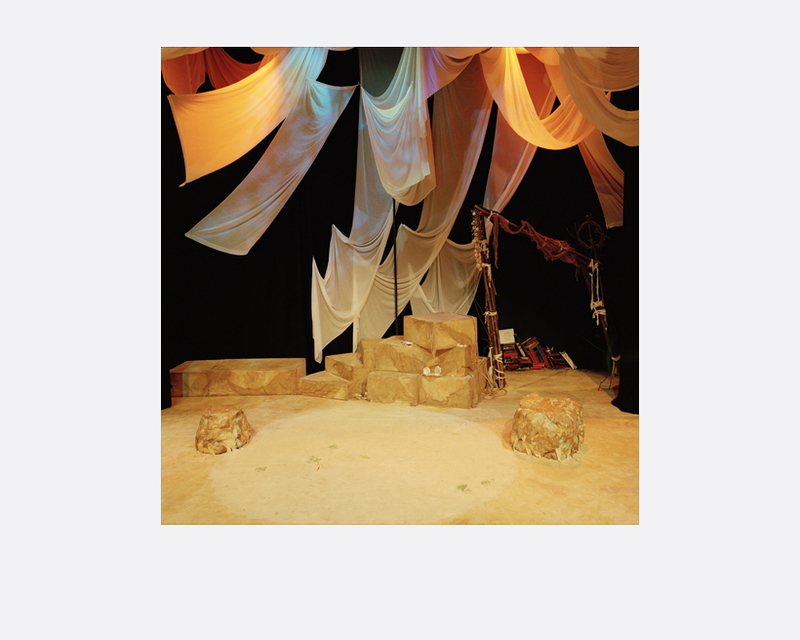 In photographing theatre sets without human presence, she captures the quality of the inanimate object bathed in artificial light, which evokes a sense of poetic estrangement, where the familiar takes on an entirely new façade and perception. Born an Italian, Gennuso moved to the United Kingdom eight years ago for her studies. She achieved a BA (Hons) Degree in Photography from Napier University, Edinburgh (UK). Since graduation in 2006, she worked as a freelance artist and photographer. In Nov 2008, she was awarded a Graduate Scholarship by Napier University, which enabled her to produce her body of work “Theatre Stages”.